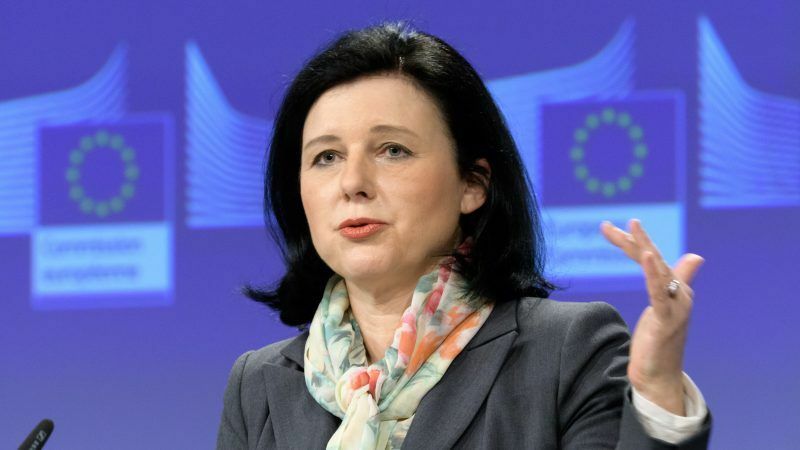 Facebook shared the new figure with EU Justice Commissioner Vera Jourova in a letter that she received Thursday evening, Commission spokesman Christian Wigand told reporters. “Unfortunately some explanations fall short of my expectations. 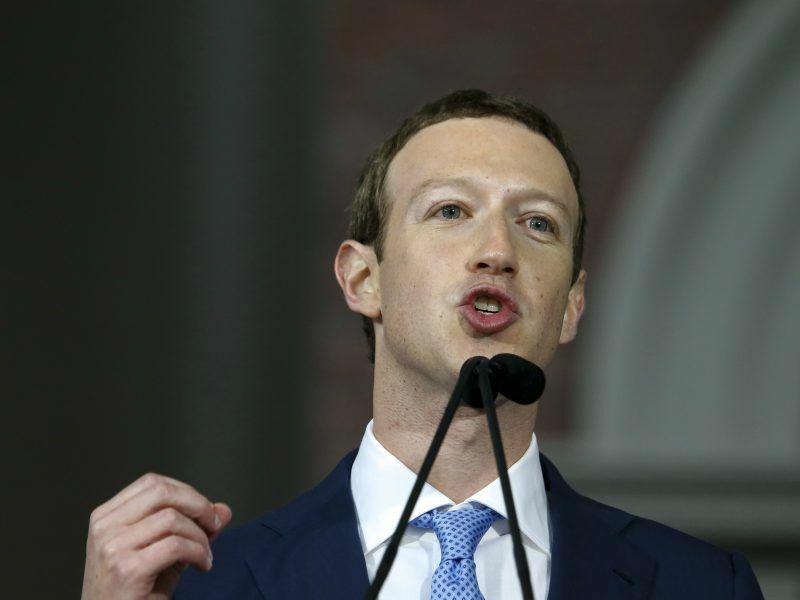 It’s clear that data of Europeans have been exposed to a huge risk and I am not sure if Facebook took all the necessary steps to implement change,” Jourova said in a statement on Friday afternoon. Cambridge Analytica whistleblower Chris Wylie alleged last month that Facebook users’ data was analysed without their knowledge—and that the UK-based company worked for Donald Trump’s presidential campaign and the Leave campaign in the 2016 Brexit referendum. Jourova will speak on the phone to Facebook chief operating officer Sheryl Sandberg early next week. Wigand said the letter did not include details confirming how many Facebook users in each EU country were affected by the data harvesting. “I appreciate that they are trying to be more transparent,” Jourova said. Her office is in contact with the United States Federal Trade Commission and the UK data protection authority ICO, which are both investigating the data harvesting. Jourova called the incident “a threat to our democracy and electoral processes”. ICO’s investigation of Cambridge Analytica and Facebook is part of a broader inquiry into whether political campaigns have broken privacy laws by analysing citizens’ personal data. 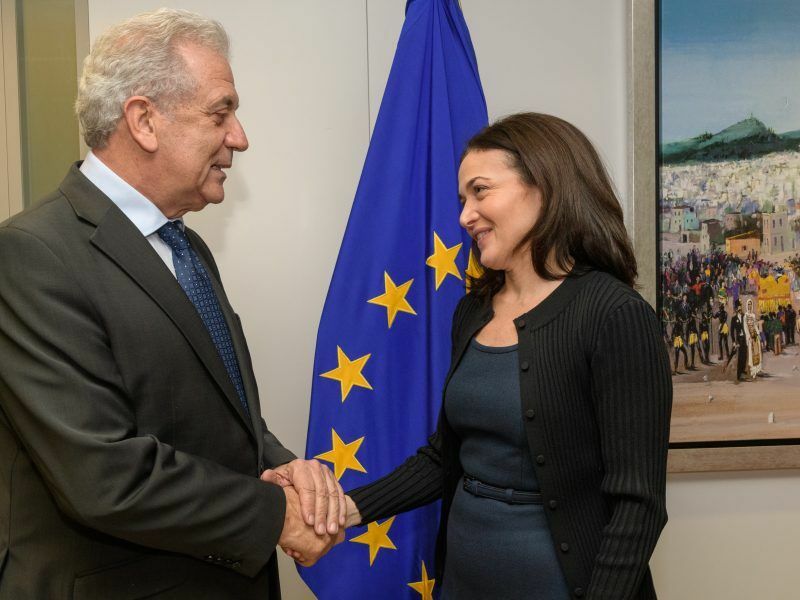 “I would like to speak with Ms Sandberg about how they intend to ensure transparency and respect the rules of our democratic debate and how they plan to change once the GDPR is in place,” Jourova said. The GDPR will give people in the EU more rights to privacy, and add hefty fines of up to €20 million, or as much as 4% of their annual worldwide turnover, for companies that break the law. “This story is too important, too shocking, to treat it as business as usual. The internet is not a space free of rule of law. The rules that apply offline also need to be respected in the online world. Those companies have a great power; I want them to also bear great responsibility,” she added. Facebook has seen its stock prices fall since details of the incident were published by the New York Times and the Observer last month. Regulators in the US and Europe have amped up pressure on the company since the reporters were published. The umbrella group of powerful data protection authorities from EU countries will discuss the case at a two-day plenary meeting next week (10-11 April) in Brussels. Andrea Jelinek, the chair of the group, said last month that the EU regulators are supporting the ICO’s investigation. 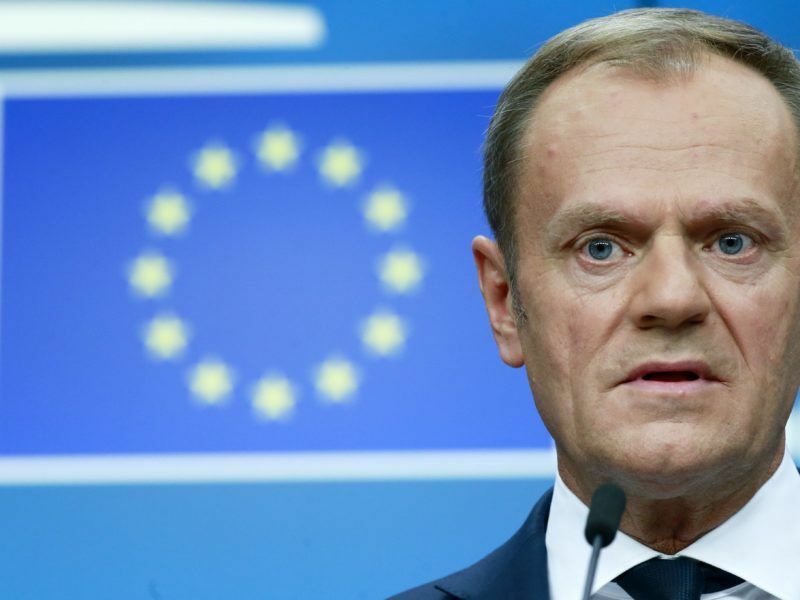 They could also open a joint inquiry into whether the companies broke EU data protection law in other member states. Separately, the UK Parliament’s digital and culture committee is investigating the incident. Two former Cambridge Analytica executives and Facebook chief technology officer Mike Schroepfer will speak before the committee later this month. There is only one possible answer here, and that answer is, to legislate. A failure to do so will make the commission as complicit as any other party involved. There should also be a some urgency here as this needs to be done before the digital giants cover every aspect of our lives, which, given time, they will. There are 1000’s of Cambridge Analytica style companies, its facebook’s business model & how facebook makes it’s money. I wonder which company euractiv uses ?